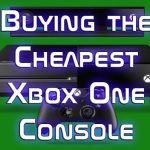 August Xbox One Update. Gamer.Ninja has an exclusive preview of the next latest August 2014 update for the Xbox One. Major changes are in play and will blow most users minds, to an extent. · Expanding Friends Area on the Home page. Adding new ways to connect to friends in the new Xbox One activity feed will start the focus. Changing into a single column interface with scrolling list will allow users to add more content and it becoming longer. You can now post text your feed and like and comment on feed items. Sharing game clips also becomes possible along with anything else in the feed with your friends. You can choose either publically or private. When anyone chooses to share your comments or items or likes you this will also be displayed. Each user will now get a personal feed on their profile so users can monitor what their friends have been up to. SmartGlass will also be featured as it will allow you to what your friends have been up to and allow you to like specific posts. Further expansion of Xbox One’s update will allow you to see right from Home what is going on with your friends. Expanding the area on your Home, stay up-to-date with your friends. Find out their current activity and top trending games they have played. Also included is a leaderboard to view who has been working the hardest on their Gamescores. August Xbox One Update: Mobile purchases have been a high end request and Xbox is delivering. Via mobile you will now be able to purchase games and added content using Xbox Smartglass or Xbox.com. 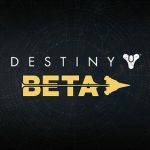 The download starts ASAP and by the time you get to your console it will have been fully downloaded if your console is set to automatically take updates. Some other aspects of the August Xbox One update are being notified if your Xbox One controller battery is low. Disabling notifications during video. Enabling the option of 3/D Blue Ray. OneGuide is now for Live TV listings allowing for an OneGuide issue reporter and troubleshooting section. Now your friends list will in the Xbox Feedback how long it has been since a friend has been online. It will show up to the minute. These are a very few of the features which will be updated in August 2014. 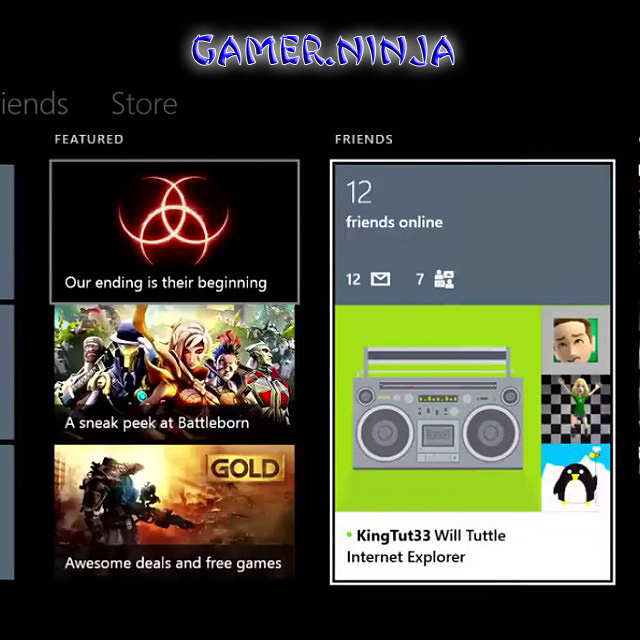 Stay tuned to Gamer.Ninja to find out the latest and greatest on the August Xbox One Update features.